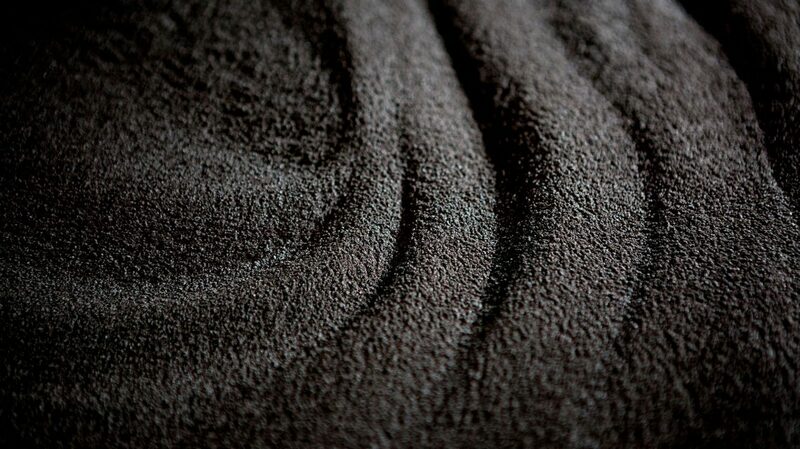 Elleci has always been committed to improving quality, creating innovative materials for the production of its sinks. The value of Elleci materials is the result of a relentless pursuit of excellence. 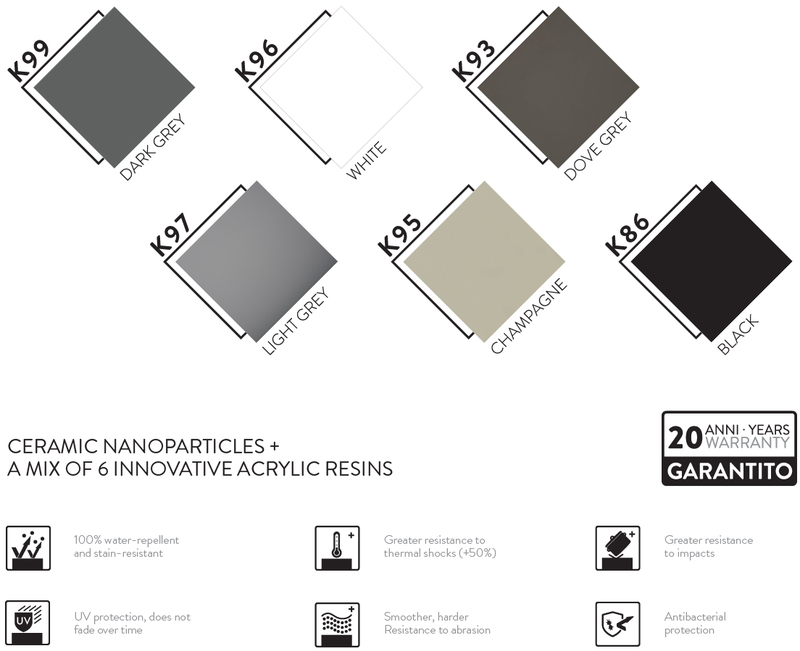 With Keratek Plus, colours come to life.  100% high definition for an incredible visual experience with colours that never fade. Complete aesthetic integration between sink, countertop and kitchen. Thanks to Keratek Plus, the beauty and strength of your sink can be maintained for longer. Life is less stressful when you don’t have to worry about it. A new tactile experience: an even smoother surface to make it easier to clean. Beauty and essence, form and function. Elleci’s experience and technology have now created the material of the future, which redefines standards and sets a new benchmark for Total White and Total Black. Get ready for a revolution and forget the rest!